This was one of the stalls with no queue when i was there for lunch. 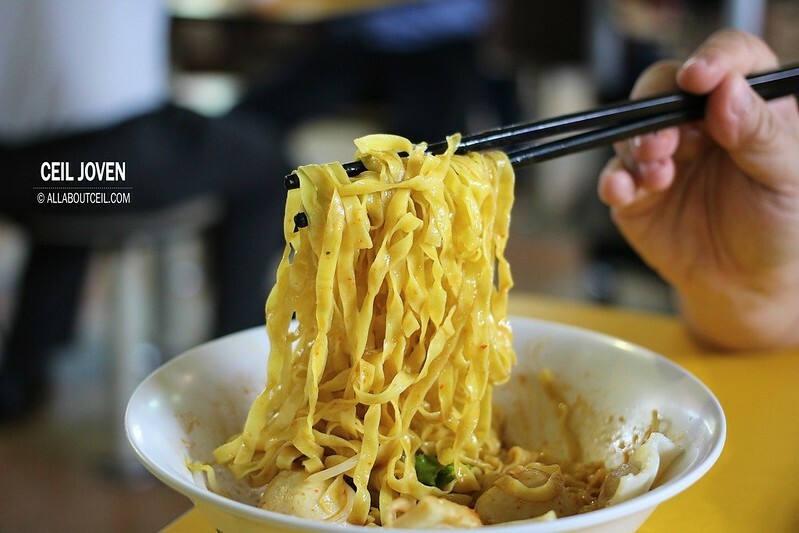 I went ahead with a bowl of mee pok tar for an affordable price of $2.50. 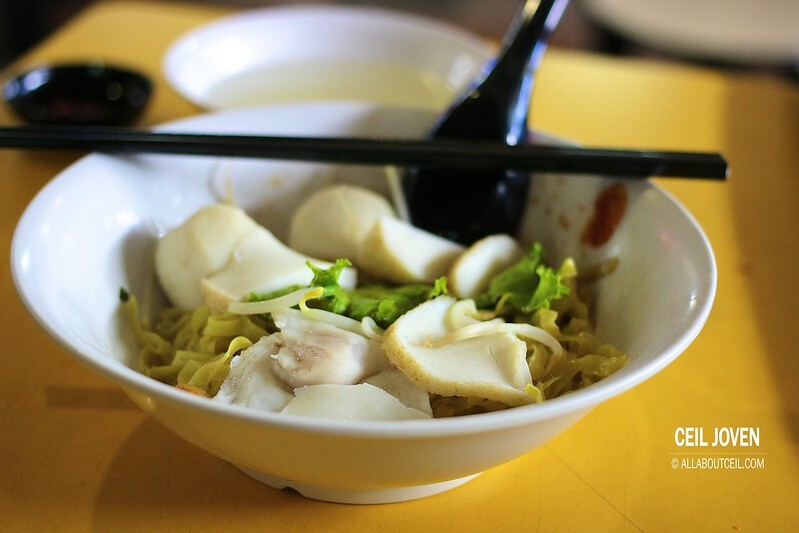 This was a basic bowl of mee pok that came with a few slices of fishcake, 2 fishballs and a fish dumpling. 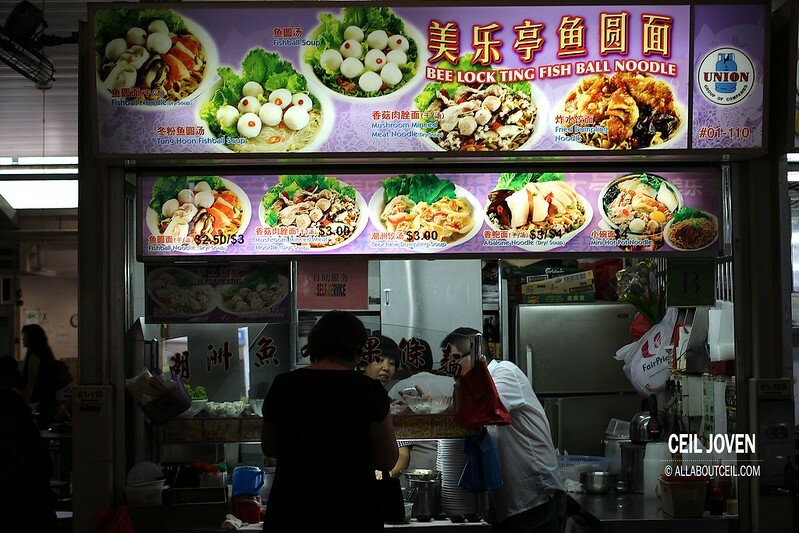 The portion of mee pok was good for a light lunch. 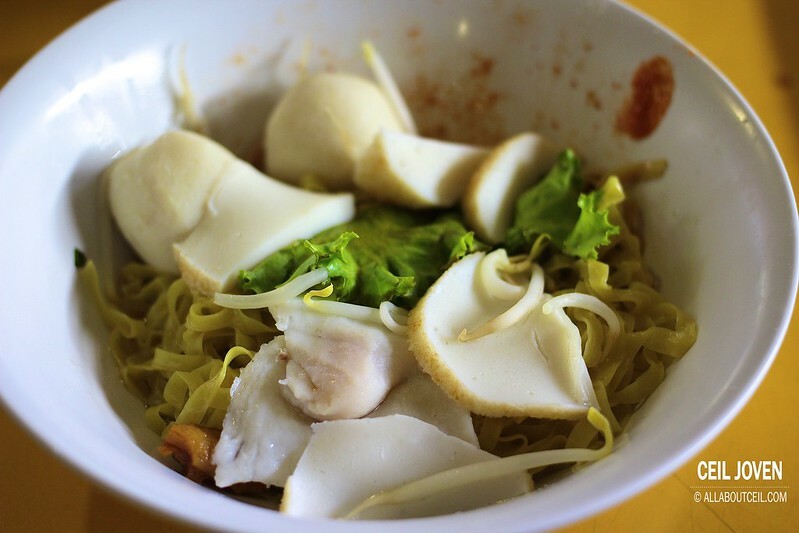 The mee pok was cooked well to give it the desired springiness and right softness. The level of spiciness was pretty mild. It would definitely be nicer if is slightly spicier. The overall taste was rather mediocre but it was slightly enhanced by the bits of fried pork lards added. The handful of beansprouts added was a good addition too. A worthy consideration for a quick lunch. Block 6 Jalan Bukit Merah #01-110 ABC Brickwoods Food Centre SINGAPORE 150006.